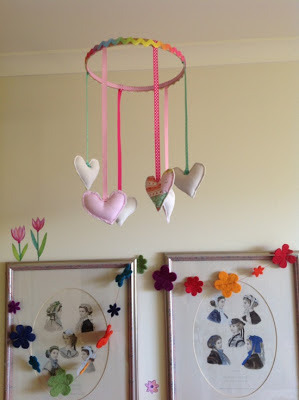 Coming soon...Make this Six Little Hearts baby mobile! 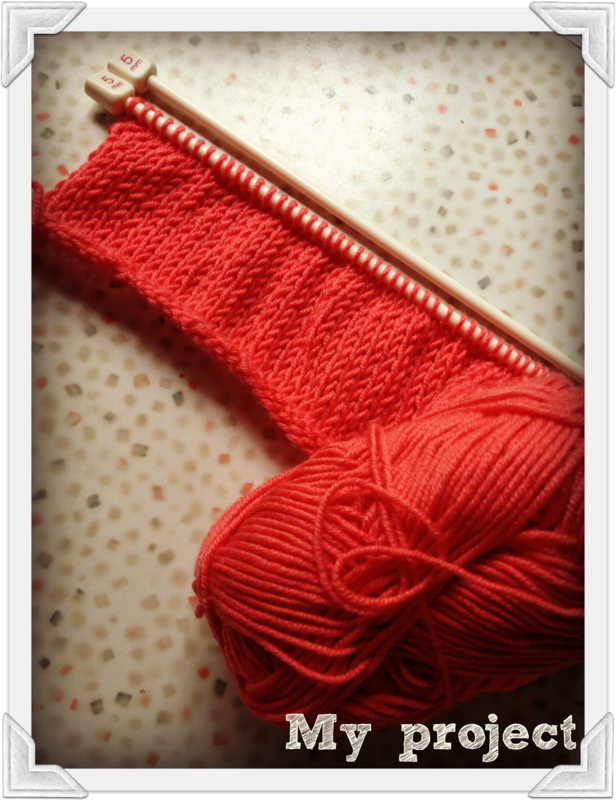 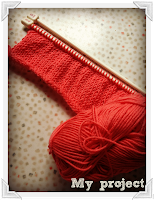 Knitting My Baby Jumper: An Update. 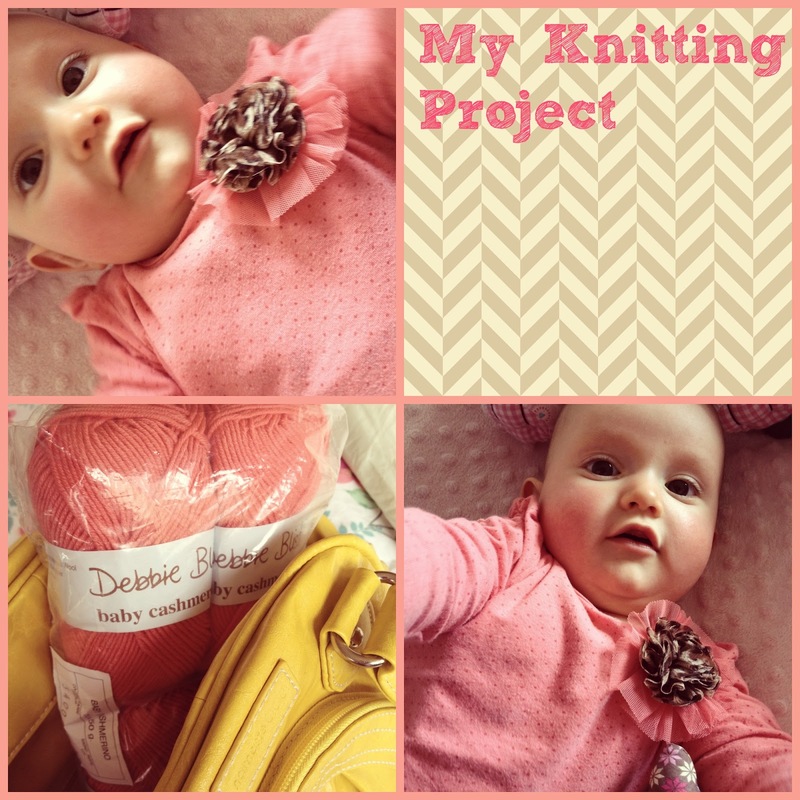 Your baby mobile looks fantastic! 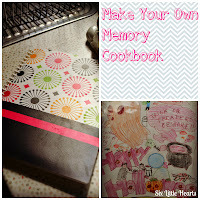 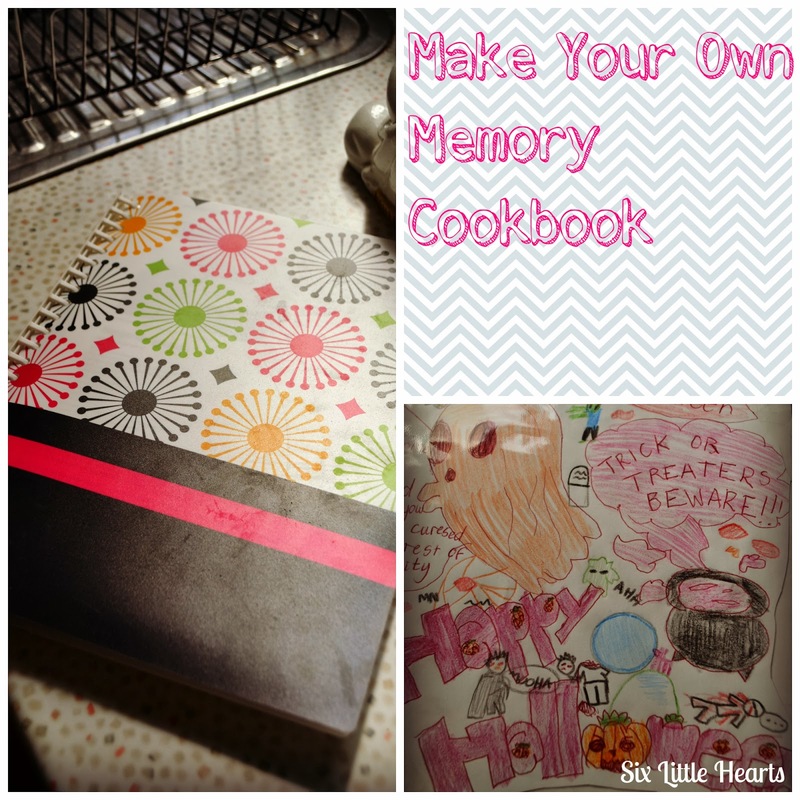 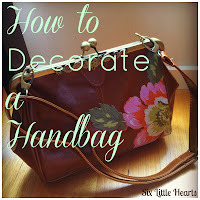 Cant wait to learn how to make it!! The baby mobile looks great, looking forward to the tips & tricks!